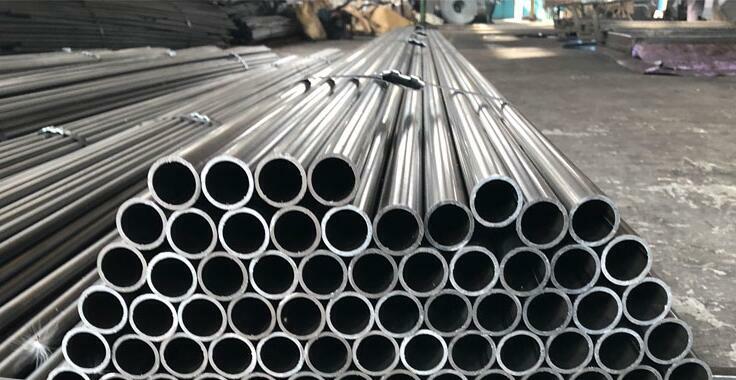 Product categories of Steel Pipe, we are specialized manufacturers from China, Steel Pipe, Galvanized Welded Steel Pipes suppliers/factory, wholesale high-quality products of Steel Plumbing Pipe R & D and manufacturing, we have the perfect after-sales service and technical support. Look forward to your cooperation! 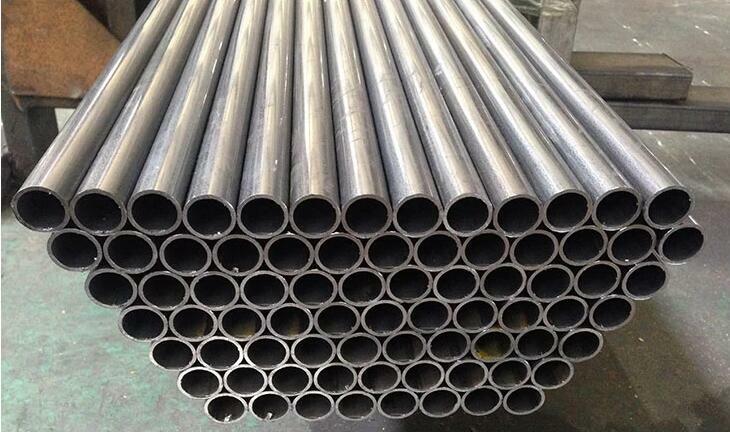 Steel Pipes are long, hollow tubes that are used for a variety of purposes. They are produced by two distinct methods which result in either a welded or seamless pipe. In both methods, raw steel is first cast into a more workable starting form. It is then made into a pipe by stretching the steel out into a seamless tube or forcing the edges together and sealing them with a weld. The first methods for producing Steel Pipe were introduced in the early 1800s, and they have steadily evolved into the modern processes we use today. Each year, millions of tons of steel pipe are produced. Its versatility makes it the most often used product produced by the steel industry. Steel pipes are found in a variety of places. Since steel pipes are strong, they are used underground for transporting water and gas throughout cities and towns. They are also employed in construction to protect electrical wires. While steel pipes are strong, they can also be lightweight. This makes them perfect for use in bicycle frame manufacture. Other places they find utility is in automobiles, refrigeration units, heating and plumbing systems, flagpoles, street lamps, and medicine to name a few. Others	 1. All the pipes is high-frequency welded. 2. Both inner and outer welded stab can be removed. 3. Special design available according to requirement. 4. Steel pipe can be necked down and punched holes. 5. Supplying BV or SGS Inspection if client need.